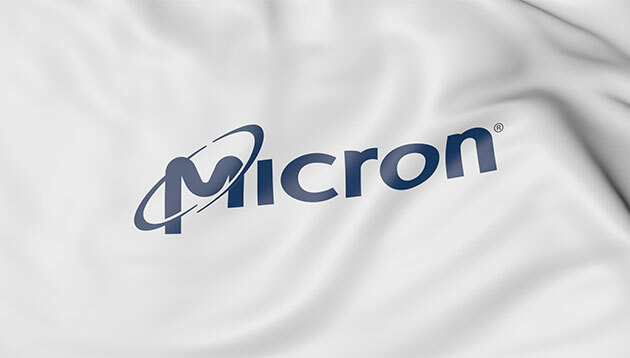 Micron Technology announced its addition of new cleanroom space for production of its 3D NAND flash memory products, The Straits Times reports. Additionally, the new facility is expected to create 1,000 new jobs in Singapore and will be equipped over the next five years or more. The new roles will comprise mainly engineers and technicians related to research and development (R&D) and manufacturing. “The 3D NAND flash we create here is at the leading edge of all flash today – and it is a highly complex semiconductor to build. Our flash has 64 layers of data cells and is manufactured through many, many precision process steps,” he continued. Mehrotra added that the new cleanroom will allow Micron to continue to advance its technology to even more intricate designs. The report stated that construction of the new facility is expected to complete in the middle of next year – with initial wafer output expected later that year. “Micron has been a part of this transformation journey in many ways, be it through the adoption of innovative technologies such as advanced analytics and artificial intelligence to improve productivity, or its investment in training opportunities for its employees. As changes in technology increasingly disrupt business models and the nature of jobs, our people must also adapt, have the right skills and knowledge, and most importantly, be digitally confident to leverage these technologies fully,” said the minister. This equates to an 80% localisation rate of the total employee workforce (1,545) through master developer Country Garden Pacificvi..
Employees have been provided with a helpline, as Google CEO, Sundar Pichai writes, "I know a lot of you are in shock right now. "..